If you are thinking about purchasing a used car at Chip Wynn Motors, brush up on your vocabulary with these common car loan terms beforehand. Are you thinking about purchasing a used car at Chip Wynn Motors? Brush up on your vocabulary with these common car loan terms before heading into our dealership for a test drive. Bill of sale: This is a document that Chip Wynn will put together for you upon purchase; it will cover various details of the transaction. Credit score: This score gives our finance department and other lending institutions a snapshot view of your credit history to help determine what kind of loan to offer you. Disclosures: When you purchase a used car, it is important that you learn all of its history, including repairs or title issues. We will be sure to get these disclosures to you before you make a final decision on any car. Down payment: This is the amount of money that you are paying at signing for the car. Whatever is left of the car price will be financed. Principal: The principal is what you owe on your loan, not including the interest. Term: This reflects the duration of your loan, in months. Typical car loans range from 3 to 5 years. 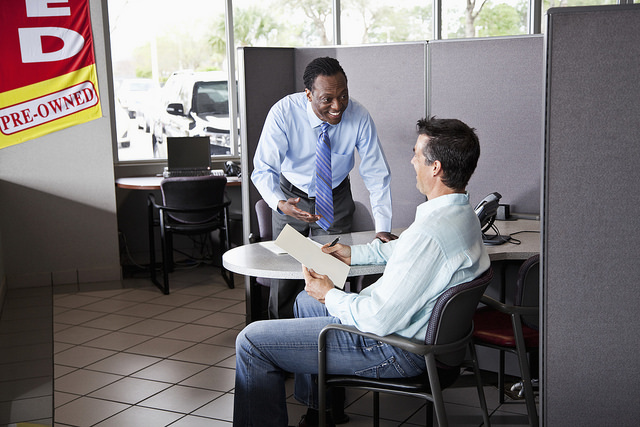 Have more questions about purchasing a used car at Chip Wynn Motors? Contact our sales staff or our finance department for more information. If you are planning a road trip with your young ones, we at Chip Wynn Motors have a few fun road trip games that might help pass the time. 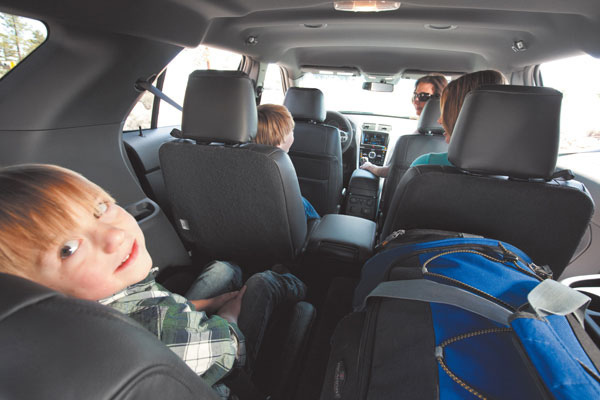 Whether it’s for the holidays or not until the spring and summer, chances are good that if you have a family with young children you’ll be taking a road trip sometime soon, and looking for ways to keep the young ones entertained. We at Chip Wynn Motors have a few fun road trip games that might help pass the time. 20 Questions: One person thinks of a person, place, or thing (like asparagus, the mailman, or the Sydney Opera House), and everyone else works together asking 20 yes or no questions to try to guess what that person is thinking of. This is a challenging but team-building activity for kids 8 and up. Traffic Bingo: Younger kids may like this game. Instead of regular bingo, kids will mark off fun things on their cards like “dog in a car” or “blue billboard” or “license plate from Ohio” as they spot them. Just be sure to have lots of fun prizes. Storytime: Rather than read a story, have the whole car work together to create a story, one word at a time. Start with the driver and go clockwise around the car contributing words to piece together a fun story. Need a new set of wheels before traveling? Visit Chip Wynn Motors to view our inventory.